There’s always something happening in Galena Country. Our year-round vacation destination holds rich beauty, offers regionally inspired cuisine, and serves as the scenic backdrop for many delightful Galena events. Each of these annual festivals provides a glimpse into the local culture of our vibrant, historic community. No matter what time of year you visit Galena, you’ll find a wide variety of annual celebrations to attend during your getaway to Farmers Guest House! Galena events are just some of the best ways to experience our area to the fullest. Discover more of what our gem in Illinois has to offer when you request access to our Vacation Guide. It’s as though you’ve got a virtual tour guide in the palm of your hand— get yours today! 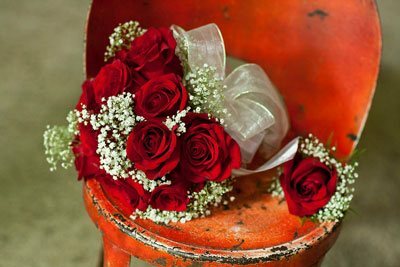 Attending major Galena events is the perfect way to experience the best things in our area. 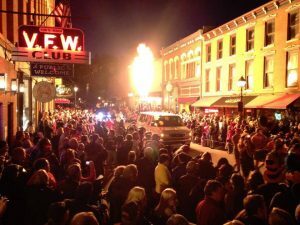 Check out our list of the best festivals and events in Galena below. Then, start planning your visit to attend your favorite! Decorated with soft snowfall and colder temperatures, winter in Galena is simply magical. With a collection of Yuletide and outdoor-oriented events, it’s no wonder people travel from all over to experience our beloved community. If you’re visiting us during December, we recommend attending the Night of the Luminaria & Living Windows event. This one-day extravaganza is held on Helluva Half Mile, just around the corner from Farmers Guest House. 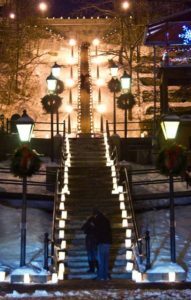 You’ll begin at one end of Main Street and be captivated by the extravagant animated window displays and more than 5,000 candlelit luminaries glowing on the streets, steps, and sidewalks throughout town. You won’t want to miss this entrancing sight. With our Winter Weather Guarantee, if you have to cancel travel plans due to wintry weather, you can rest assured that you will not be charged for your reservation. Here are some other Galena events that happen in the winter! When the blossoms begin to bloom and the snow melts away, you’ll quickly realize that spring in Galena is divine. 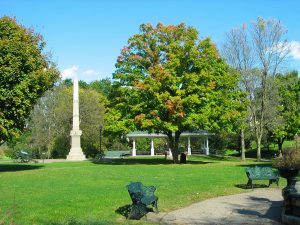 Enjoy the flourishing green spaces, pastel colors popping up across the landscape, and the beautiful, crisp weather. Each year, the most anticipated of the Galena events remains Wine Lovers Weekend at Turner Hall in March. This two-day celebration is the largest indoor wine festival in the state and offers complimentary wine sampling, a keepsake wine glass, and a shuttle pass upon ticket purchase. 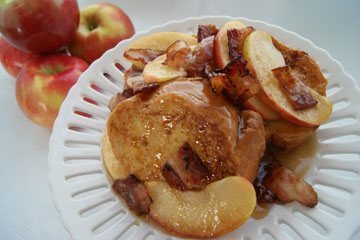 You can also indulge in the various cuisines and attend other happenings all weekend long. If you’ll be making the trip from March to May, here’s a sample of other events to enjoy! Warm weather, clear blue skies, a wide variety of romantic things to do, and fantastic events compose the summertime in Galena. In fact, many visitors prefer this time of year for its temperate nature. 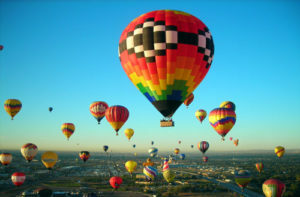 One of the best ways to experience this season to the fullest is to attend the Great Galena Balloon Race. This is a magical summertime event that you’ll have to see to believe. Hosted on the third full weekend of June each year, this hot air balloon festival fills the sky with bright colors. It also features wine tastings, snacks, live music, and more! Another popular Galena event in the summer is the Midwest Garlic Fest. This two-day celebration brings our community together with the beloved spice and exceptional cuisine. Speaking of, Susan Steffan, our wonderful innkeeper and chef, teaches a cooking demonstration at the festival. You don’t want to miss this event! In addition to the fabulous cuisine, live music, and wonderful shops, Galena, is steeped in rich history. With the fall foliage artfully decorating our landscape, it’s the perfect time for sightseeing and touring. Enjoy both our history and the hues of autumn on the Tour of Historic Galena Homes. 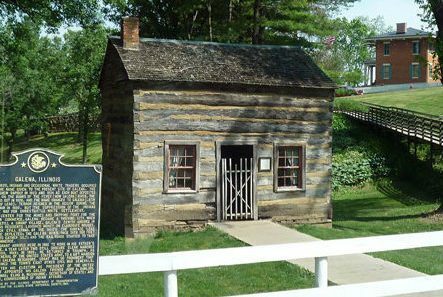 Since Galena, IL, is filled with dozens of historic buildings and homes, this event affords you to see the well-preserved examples of 19th-century American craftsmanship of the Historic District. You may even get to tour the insides of many of these beautiful establishments. Simply can’t get enough of Galena in autumn? Here are other favorite events to attend! Attending these Galena events is just one great way to discover everything our area has to offer. You can also go on a ghost tour, attend a concert, or learn to make pottery. 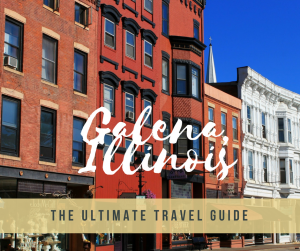 The list of things to do in Galena is long, and we guarantee you’ll have no trouble discovering the perfect entertainment option for you. 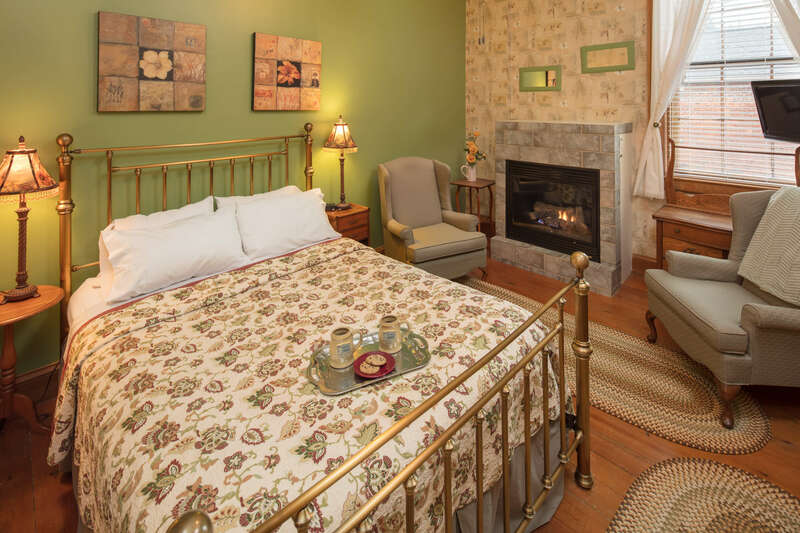 And when you’re looking for a great place to call home during your visit to Galena, make your reservations at the Farmers Guest House! 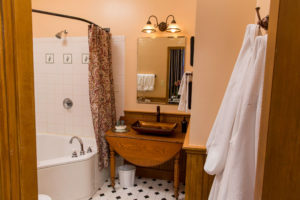 Our award-winning bed and breakfast features nine well-appointed, tastefully decorated guest rooms, private outdoor patios and gardens, and a unique history that dates back to 1867. 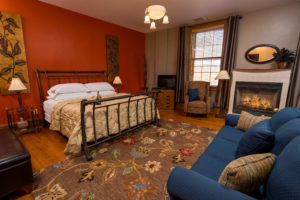 Whether you’re planning a romantic getaway for two or a corporate retreat for a group, consider booking your next stay in Galena at the Farmers Guest House. Learn more about our additional amenities (like daily WineTime or our spa) today, and feel free to contact us with any questions you might have. We’d love to help you plan an incredible visit to Galena!